I picked up Story Dice, The Game on a whim over Christmas in order to avoid paying delivery charges on a Christmas present. I had seen it advertised and thought that the blank ‘chalkboard’ dice would be a nice addition to games where I wished to introduce a customised roll. On opening the packaging though I could immediately tell that I was going to be disappointed. 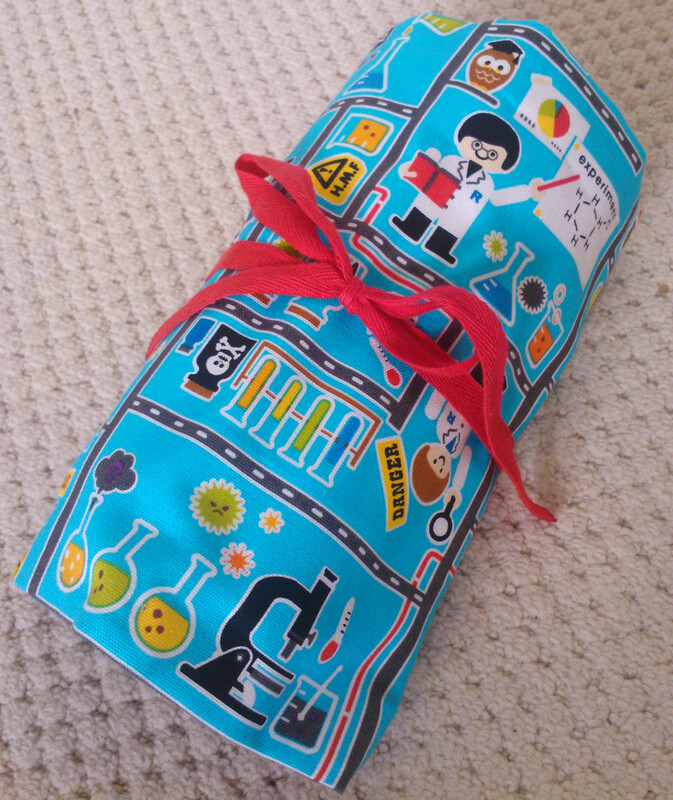 Firstly, the box was basically empty – the entire contents could have been fitted into something much smaller. What were those contents? 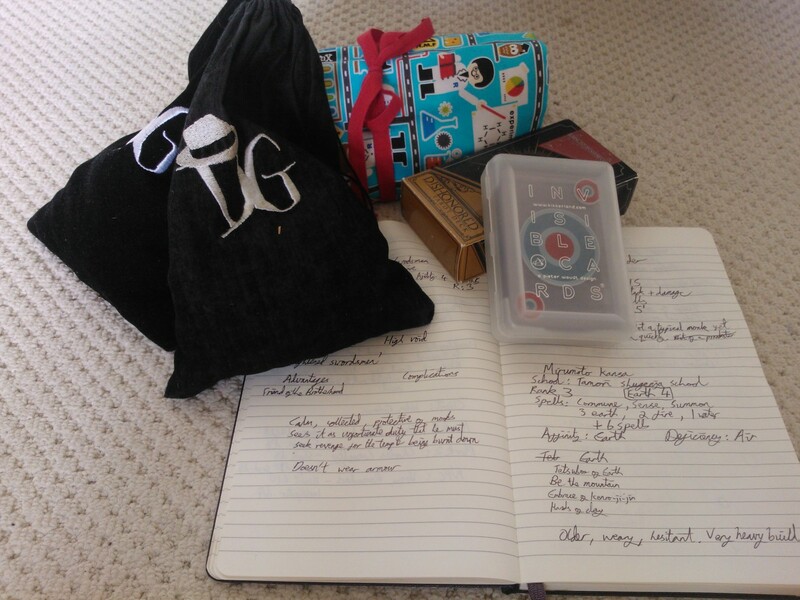 3 icon d6 dice, 2 blank ‘chalkboard’ dice, a bag of small counters, a chalk pen and a sheet of paper with the instructions for the game. Instructions that were little more than draw/write something on the blank dice, roll all the dice, tell a short story using the icons, the best story gets a counter. Now as a game goes simple is often the way forward. Unfortunately, the dice themselves do not lend themselves to fun stories. The icon dice are uninspiring and include rather mundane faces such as a mobile phone, a bathtub or a person in bed. In my opinion they’d have been much better with fantasy, sci-fi or action elements rather than generic everyday items. As for the ‘chalkboard’ dice that were the main reason I’d bought the game? Well turns out they were just slightly larger, blank plastic dice with rough edges where the two halves have been joined. There’s even a couple of points that I will probably need to file down. The chalk pen writes on them ok and can be easily rubbed off so they will do the job I wanted from them but they just feel cheap. 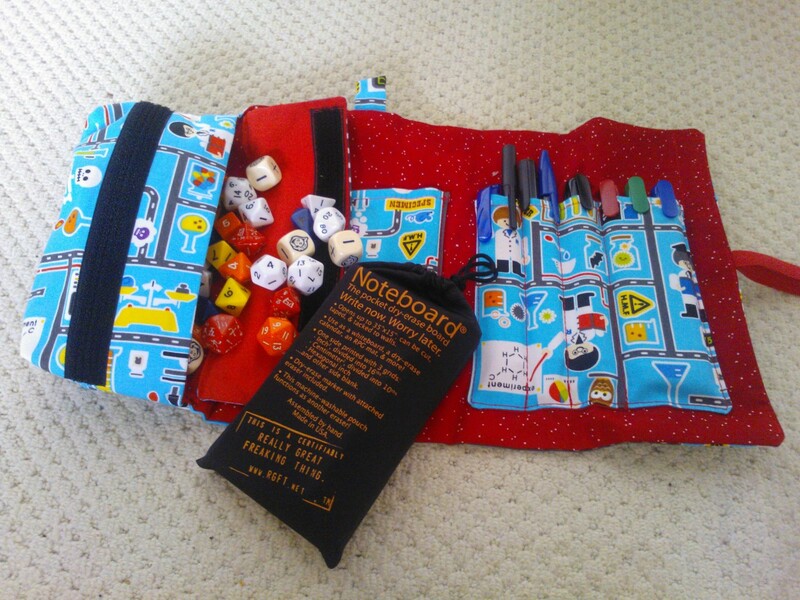 For a mere £6 this isn’t really surprising but given the quality of similar products (notably Rory’s Story Cubes which are ~£10 for 9 dice with a range of themed sets) I was disappointed. Would I recommend Story Dice, The Game? No, not unless I knew somebody that was wanting to prototype a game and needed the blank dice. Even then I’d be hesitant. All reviews are rated out of 10, with Natural 20s reserved for products that go above and beyond. Unless otherwise stated review products have been purchased through normal retail channels. Unfortunately, every so often a game can fall flat. It may be a lack of player engagement, a bad system or a poorly prepared GM. Back in July I wrote in to HappyJacks RPG (season 22 episode 8) with a pseudo-horror story of GM mediocrity. That experience inspired my essential rules for con game prep (a topic for a follow-up post) but the discussion on the podcast has also inspired a mini-game! My tale of bad GMing culminated peaked with the fact that I had spent much of the game building dice towers, going so far as to purposefully buy extra dice during the lunch break. 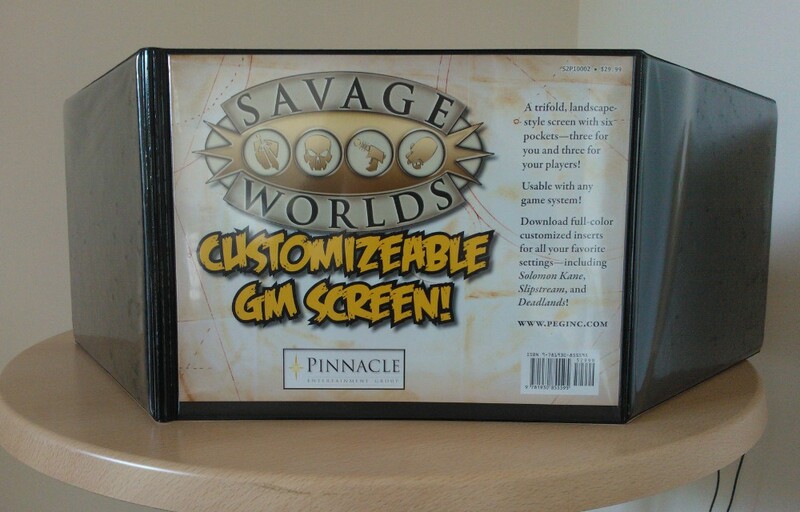 Dave from MonkeyFun Studios took it upon himself to create a simple dice game that could be played at the table without disrupting the rest of the group. That game is DICE the Stacking and the simple rules can be found on the MonkeyFun website. You can find MonkeyFun studios full range of games, such as Spirit of ’77 and Bedlam Hall, on their website and at drivethruRPG.